Meghan Farrell of MF Jewelry truly does it all. Since launching her jewelry line in 2010, Farrell has somehow managed to also pursue her other passions, styling, theatre, and music. 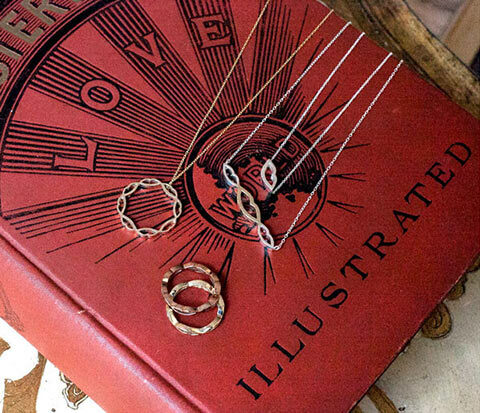 Incorporating anatomy and psychology with a sense of lost romance, MF Jewelry is full of stand-out, instantly essential pieces like her popular Skip Beat EKG Rings and Flight Earrings.